GoXtra News: The Good Food And Wine Show hits Johannesburg! The Good Food And Wine Show hits Johannesburg! 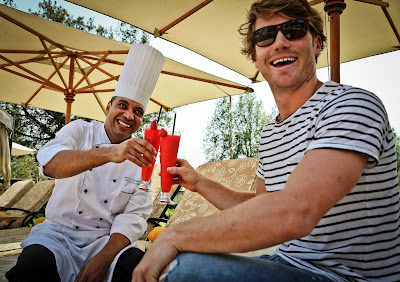 Masterchef Australia Hayden Quinn (Right) with The Palazzo's Arnold Stuurman. They’d feature on any South African What’s Hot list. MasterChef has captured the imagination of the country while, as with the rest of the world, baking is the new Pilates; cake is now cool and biscuits are brilliant! The new look Good Food & Wine Show comes to Johannesburg from September 21 to 24 and is bang on trend with food and cooking fashions. This year the show will create its own MasterChef magic thanks to MasterChef Australia judge Gary Mehigan and surfer, TV presenter and blogger Hayden Quinn. from MasterChef Australia Series 3. National Braai Day in SA falls on Heritage Day on September 24. Australians take their barbecues as seriously as South Africans do their braaiing and Quinn will be showing how to do it, Oz style! In the South African corner will be Team Chesanyama who will be competing on Heritage Day in the Braai-B-Que finals under team captains Braai Boy and Borries! The winner will represent South Africa later in the world barbeque champsionships in America. The newly-crowned winner of MasterChef South Africa Season 2 will also be at the show! It captivated TV viewers and spawned a host of similar competitions and so the GF&WS is delighted to welcome Great British Bake-Off judge Paul Hollywood to the show. Youngsters can meet Disney icon Mickey Mouse in the Disney Fun & Food Zone which teaches them all about healthy living and eating, a must in a time where childhood obesity has reached record levels. Children will also be able to have fun in the kitchen in the Woolworths Junior MasterChef Kitchen. Paul Hollywood says he loves the fact that he’s part of a great baking revival. He loves teaching the nation how to bake, which is what his own father did for him. Gary Mehigan is delighted be coming to South Africa following in the footsteps of his co-judge George Calombaris who came to last year’s show. 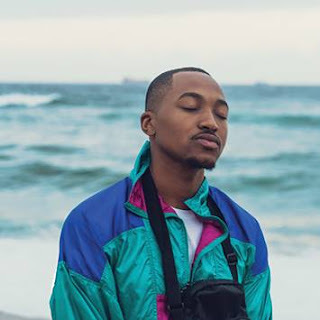 He talks about his love affair with MasterChef: “I made a promise to myself that I would do it for as long as I love and enjoy it. I’m a restaurateur and a businessman, so I don’t need it in my life, but I love it. Doing television is remarkable and interesting and amazing - there is nothing like television, and it’s kind of irreplaceable. I do love it. And what I love the most is that as a chef, you can ostracise yourself, you can isolate yourself in your own restaurant, and what I find with this show is that it exposes and inspires me with all these other people - my peers and colleagues, the contestants on the show - it’s like my other workplace, and I find that really, really inspiring at the moment! Previous MasterChef Australia contestants Adam Liaw, Alvin Quah and Callum Hann have proved hugely popular with Joburg audiences. 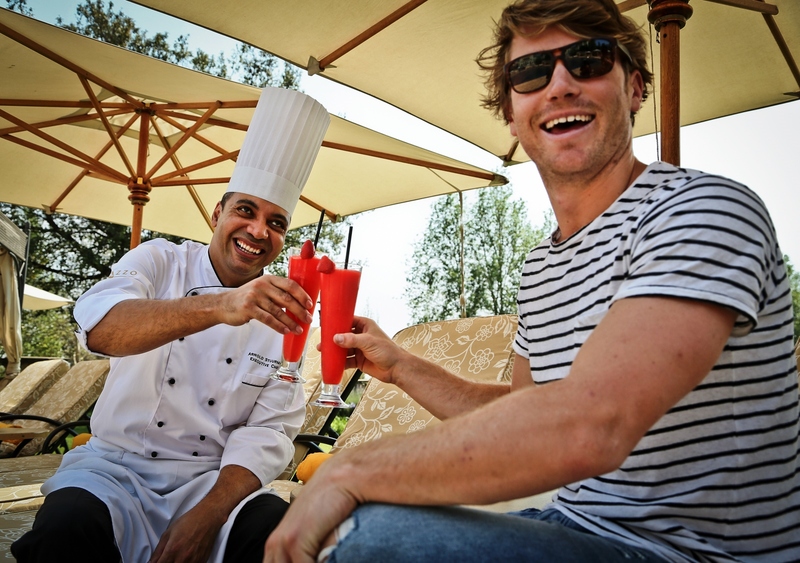 Now comes Hayden Quinn who is making a splash in the food world. All the visiting chefs will be staying at the stylish Palazzo Montecasino in Fourways. Locally sourced food and children’s nutrition are the leading trends in 2013, according to the US National Restaurant Association’s annual “What’s hot 2013 chef survey” and the Good Food & Wine Show is bang up-to-date with these global predictions. It will present two new theatres in Johannesburg this year – the Little Chefs Kitchen and The Real Food Theatre, a fully interactive experience covering sustainability and home grown produce. The Good Food & Wine Show is more interactive than ever before – the whole family can interact with local and global foodie personalities who are showcasing their culinary skills while exhibitors have the opportunity to communicate directly with their target market. The Good Food & Wine Show is being partnered with Fiera Milano, the world’s leading Exhibition Company. This is the recipe for all that's fabulous in the kitchen! Don’t miss it. Tickets cost R95 for adults for R55 for children. There is a family price of R250 which covers two adults and two children under the age of 12 years. Issued by Nine Squared Communications and Events & Pic by Lisa Skinner.